For each of our cycling tours, you will be provided with the latest bikes, carefully selected for the riding conditions, and meticulously maintained. 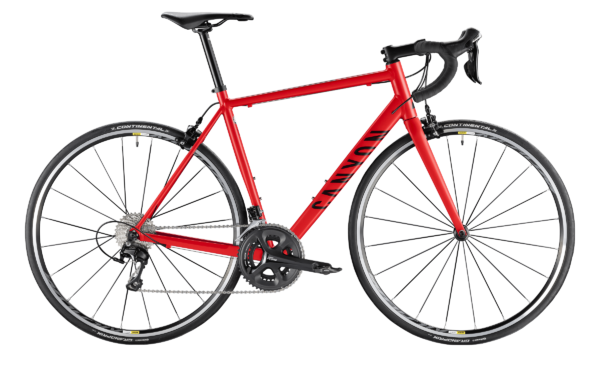 Mid-range aluminium or carbon fibre road bikes have been chosen, to offer the perfect combination of light weight and reliability. Equipped with Shimano 105 or Ultegra components for slick shifting and confidence-inspiring braking, and a compact chainset to provide the range of ratios to keep you spinning on the exhilarating climbs and descents that Spain has to offer. 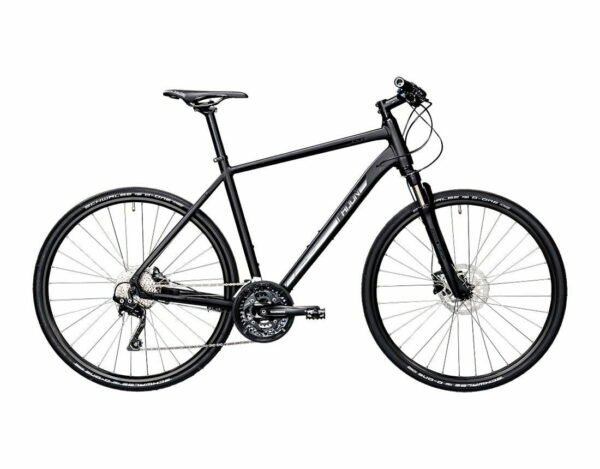 Aluminium framed “hybrid” touring bikes are provided for the combination of roads and cycle trails you will encounter. With a comfortable riding position and a triple chainset, the bikes have been selected for long days enjoying the delights of cycling in Spain. 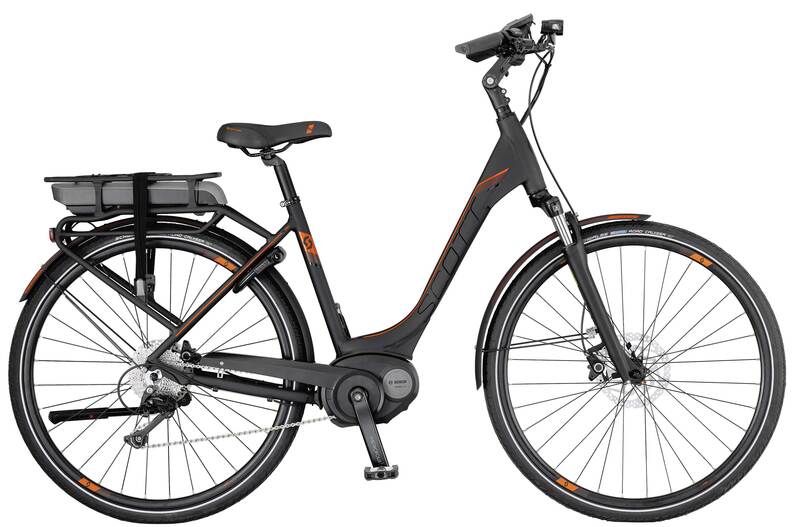 There is the option to upgrade to an Electric bike on many of our Cycle Touring holidays. For your own comfort we suggest that you bring your own SPD pedals, helmet and hydration pack. All bikes come equipped with puncture repair kit, spare inner tube, water bottle, pannier (Cycle Touring) and helmet. For our Cycle Touring holidays clients must be comfortable riding a multi-geared Hybrid style bike on non-tarmac surfaces. Map reading skills are an essential component of our Self-Guided holidays. Clients are responsible for repairing a flat tyre en-route on our Self-Guided holidays. Luggage transfers between all hotels. Bed & Breakfast accommodation staying in 2, 3 & 4 star hotels. Detailed maps and route notes for all walks and rides. Transfers to and from the start and end of your holiday. For cycling and walking holidays during individual tour operators’ high season periods, a supplement may be applied – we will confirm this when indicating the price for your tour, based on your chosen dates and additional requests. Additional charges will apply to occupancy of a Double Room for Individual use and for a Private Guided tour for one person – where applicable, these will be confirmed when indicating the price for your tour. The minimum charge for a non rider or non walker accompanying the group on holiday is a charge of 105 Euros per person per day. We accept a range of payment methods, including bank transfer, PayPal and by Credit or Debit Card via this website. To ensure that your booking is confirmed, a 50% deposit is required. The remaining 50% of your payment is required to be paid no less than 30 days prior to the commencement date of your stay. If the 50% remaining payment is not paid 30 days prior to the commencement date, you may lose your reservation. 15 – 30 days prior to the start of the tour = 50% refund for cancellation. 7 – 15 days prior to the start of the tour = 25% refund for cancellation. Creative Catalonia is registered in Spain as a Sociedad Limitada (Limited Liability Company). Our CIF (Tax) registration number is B55078547. 2) The cost for callout for Creative Catalonia to repair a puncture on a self-guided tour is 100 Euros. 1) In participating in a cycling or walking holiday with Creative Catalonia the client is aware of the fact that these activities have an inherent element of “risk”. It is obligatory that the client has checked with his or her travel insurance policy to confirm that he or she is covered to participate in the chosen activity. 2) Creative Catalonia takes all necessary precautions to reduce the element of risk during the activity. However, due to circumstances that are impossible to foresee or control (Force Majeure*) or for negligent behaviour on the part of the participant(s), Creative Catalonia can not be held responsible for any accident or incident that may occur. 3) Access to any information on the Creative Catalonia Web Site is conditional on the acceptance of the following Legal Information. If you do not wish to accept any part of this Legal Information, you must not use our Web Site. 9) The copyright of the material contained on the web site belongs to Creative Catalonia unless otherwise stated. In accordance with the Law of Protection of Personal Data 15/1999, data has been incorporated into a personal data file which is owned by CREATIVE CATALONIA, SLU, and is registered with the AEPD Customer Management. In addition, data may be transferred, always protecting the data properly, to organizations or persons directly connected with the responsible tax authorities and banks. You can exercise your rights of access, rectification, cancellation and opposition to C / Josep Maria de Segarra, 12. 17246 Santa Cristina d’Aro (Girona), Spain or by sending an email to info@creativecatalonia.com.